Our suppliers are located in central Greece. 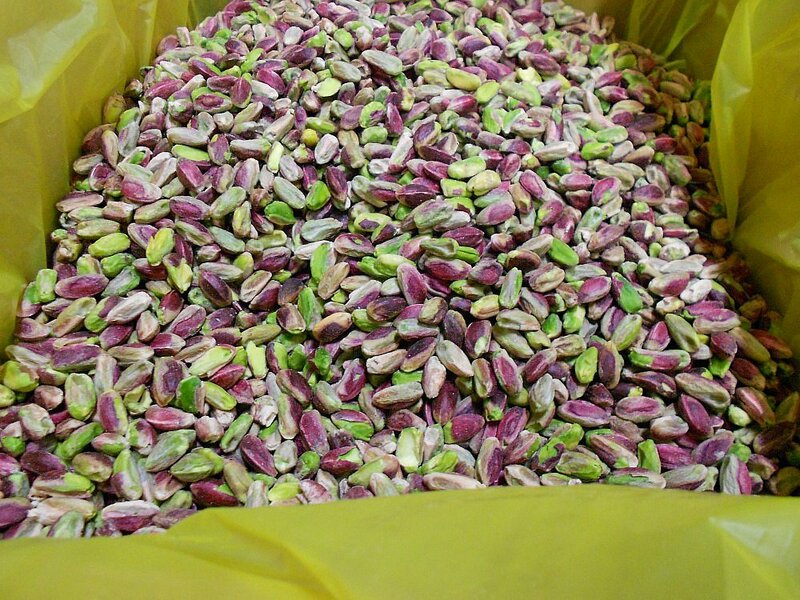 Inshell pistachios are harvested during August – September every year and being available for packaging as soon as mid-September. Then, inshell pistachios are available until stock lasts.